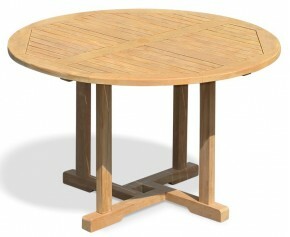 This Berrington teak folding round gateleg table is robust, solid, stylish and has been modestly sized to suit any outdoor space. Offering plenty of options for dining al fresco, this teak folding round gateleg table adds to the landscape of your outdoor setting by creating an attractive focal point especially when teamed up with our teak and wicker rattan dining chairs. 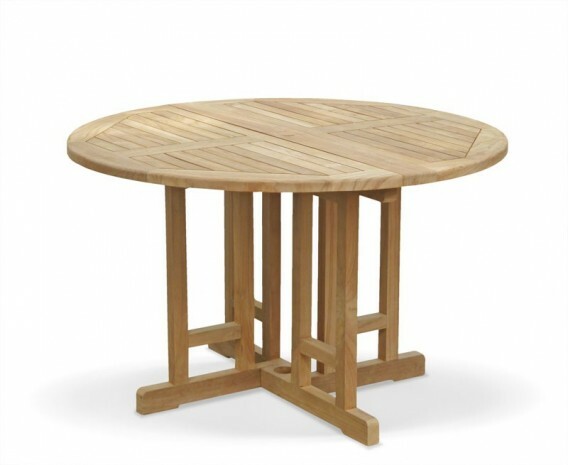 Expertly constructed in sustainable A-grade teak, this Berrington teak folding round gateleg table has been designed to withstand the most inclement of weather and can be left outdoors all year round with minimal maintenance, ensuring fruitful use for years to come. 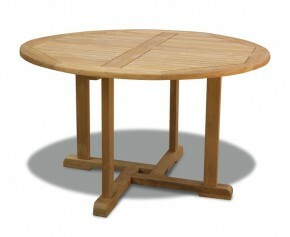 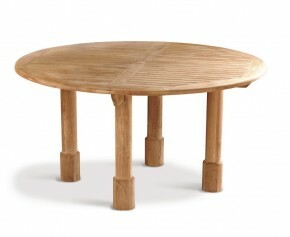 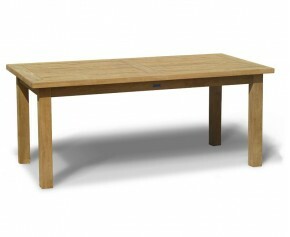 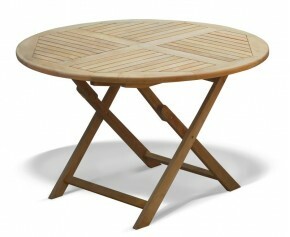 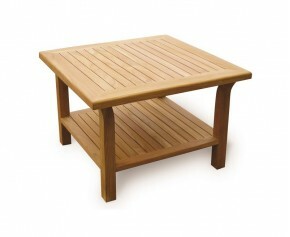 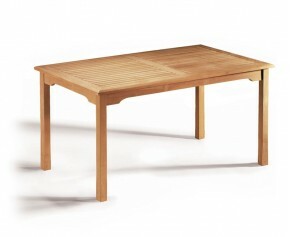 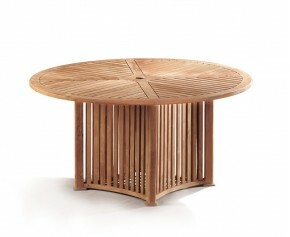 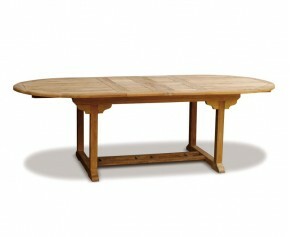 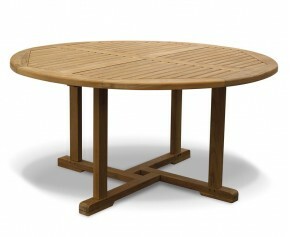 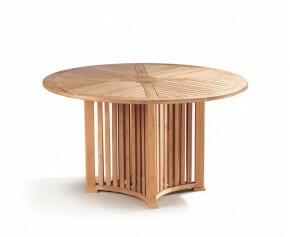 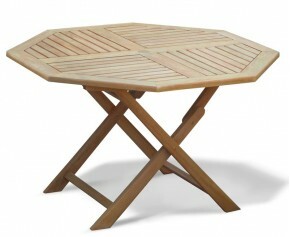 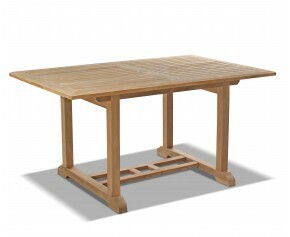 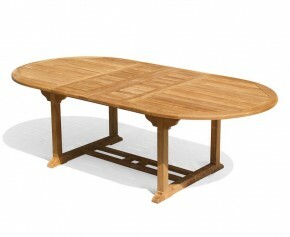 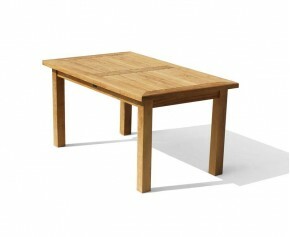 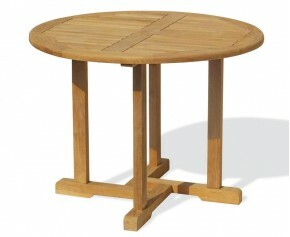 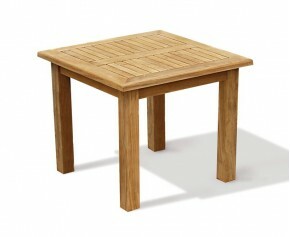 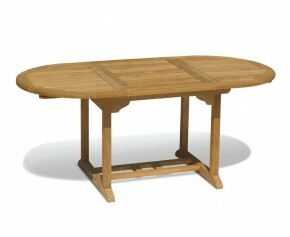 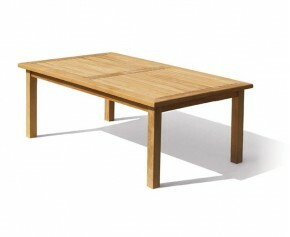 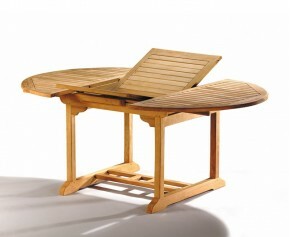 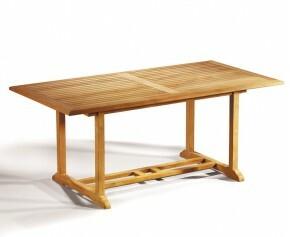 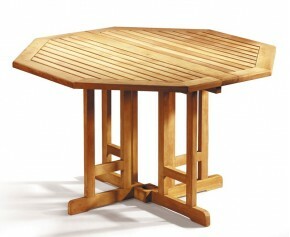 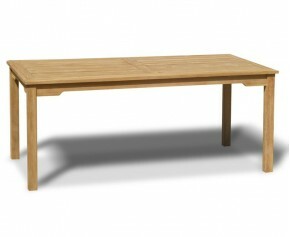 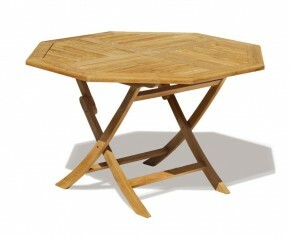 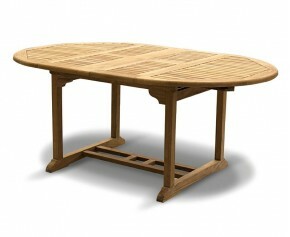 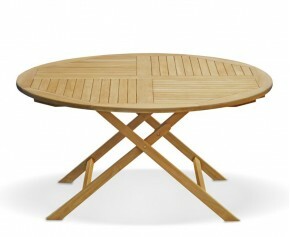 This teak folding round gateleg table is predrilled with a parasol hole and comes with a flush fitting insert. 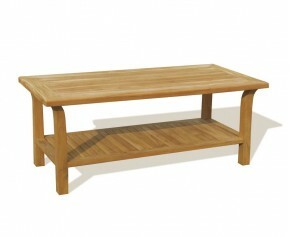 Delivered pre-assembled for your immediate enjoyment. 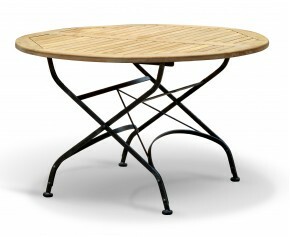 Pre-drilled parasol hole with flush fitting insert.